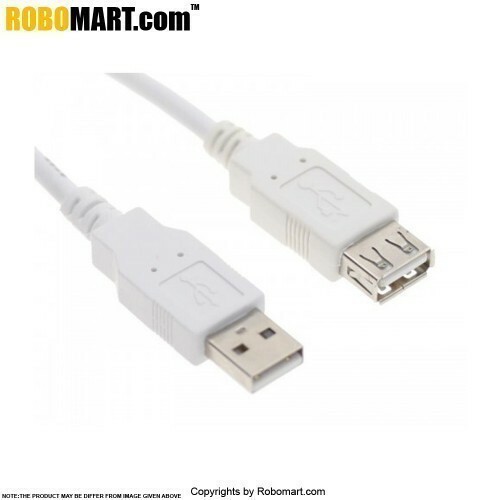 Our USB Extension Cable extends your existing USB device cable. With this handy Cable, you’ll never have to struggle with cables that are too short while connecting your printer, scan. 20-gauge high performance power wires ensure maximum USB performance. Also Searched as: usb extension cable 5m, usb extension cable 10m, usb hub, usb extension cable price, usb 3.0 extension cable, usb extension cable 20 ft, usb extension cable future shop, usb extension cable limit.